We are committed to giving beauty to our customers through a brand new Total Beauty Solution by manufacturing and selling naturalism cosmetics and beauty products with the pride of experts. 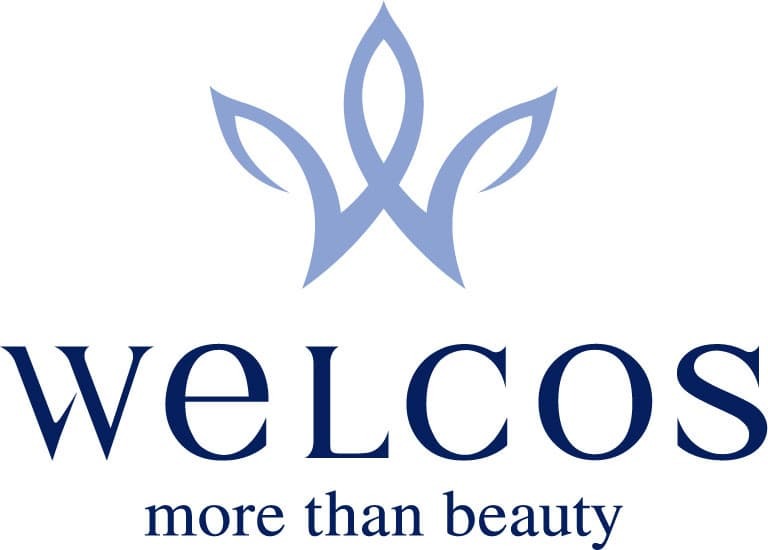 Welcos is a manufacturer, researcher and vendor of naturalism cosmetics and beauty products based on nature's purity, only concentrating on cosmetics since its foundation. Under the corporate philosophy based on purity "The Company Creating Happiness through Beauty", Welcos has been recognized with its high level of awareness and product power by winning the hearts of customers through brand business. (brands including Kwailnara, Cheonmulnokcha, Bonchecheongjeong Yeon, Hyoyeon, Mugens and VOI), OEM/ODM business set based on the system that is able to deliver products with the best quality in a timely manner to customer by reflecting needs of customers to the gunwales, and oversea business that has global competitiveness through strengthening exportability on the basis of increasing level of dependence on overseas market in cosmetics industry. Now, Welcos is growing up to be a global corporation aside from our present status and continuously spurring research and development to actualize needs of customers from many different countries toward beauty. We are committed to always being with customers for their actualization of both external and internal beauty. Beauty is not completed in a day. We, Welcos, have walked along one way for our customers' beauty based on naturalism and artisan spirit since our establishment in 1986. This is what our corporate philosophy which is 'creating happiness through beauty', and our beautiful challenges to beauty and our top priority on customer satisfaction will continue now and for ever. Welcos already recognized that competitiveness comes from research and investment since its early stage of business. 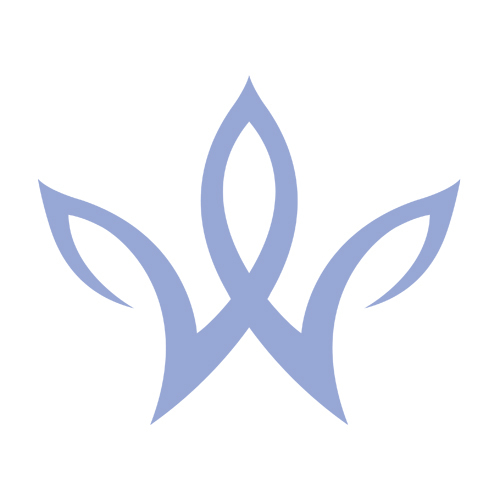 Welcos built and opened a laboratory in a pure city 'Chuncheon' and has continued R&D activities including segmentation of its field of study into skin, hair and quality control, and rigorous analysis and test of whitening, melanin control, mechanism against skin aging and other ingredients. In addition, Welcos continues its study for finding beauty by fostering and securing top-level human resources to enhance core ability, and concentrating on research in investment for acquiring patents and developing new technologies and high-functional products. Welcos stanched out to grow as a Total Beauty Company by releasing Korea's first hair straight cream product, and is now concentrating on unifying its ability and accumulated know-how with trend by establishing mid-to long-term plans in fast-changing market environment to keep up with the needs of customers. Welcos will keep putting its best efforts in producing products for coping with fast-changing market and environment.